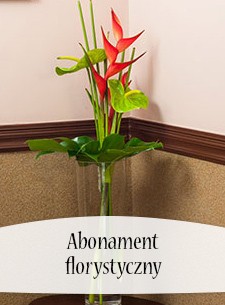 Chcesz zrobić niespodziankę bliskim w podróży? 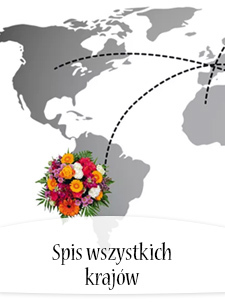 Wybierz kwiaty z oferty Poczty Kwiatowej® dla Palau i spraw, by czyjś dzień stał się jeszcze lepszy. 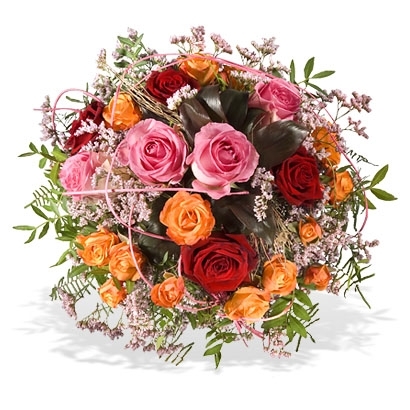 An absolutely charming way to send your warmest sentiments. 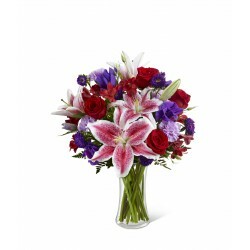 An absolutely lovely way to send your love and affection across the miles. 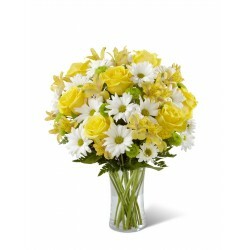 The Sunny Sentiments Bouquet is a blooming expression of charming cheer. 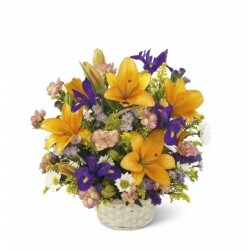 Send your warmest wishes for happiness with each sunlit bloom! 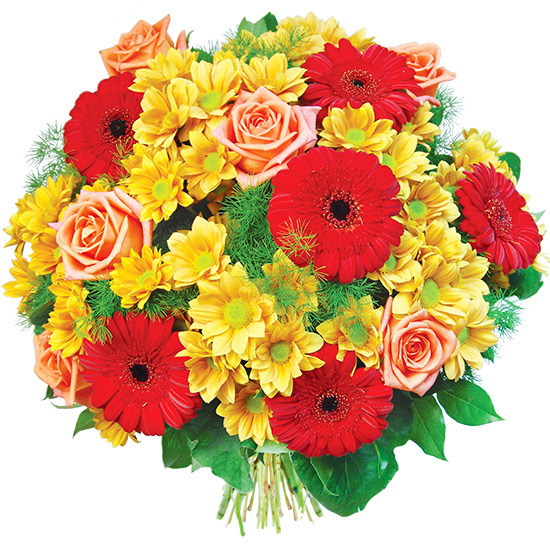 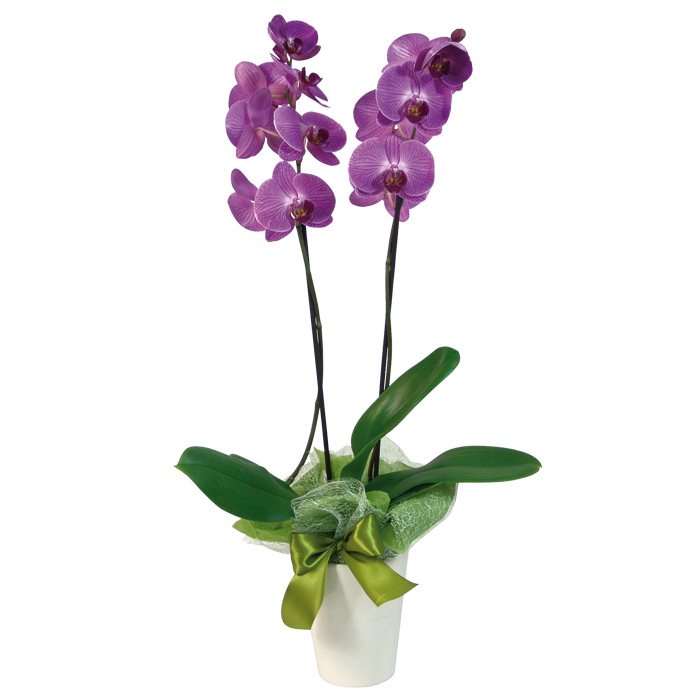 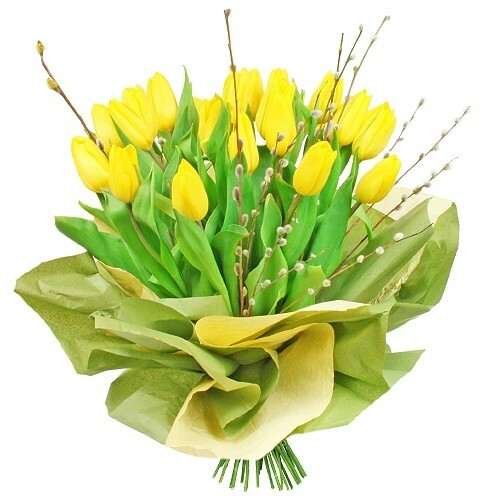 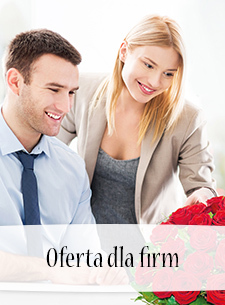 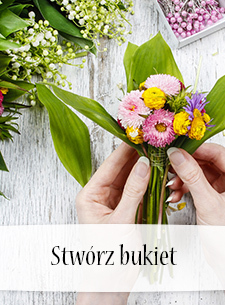 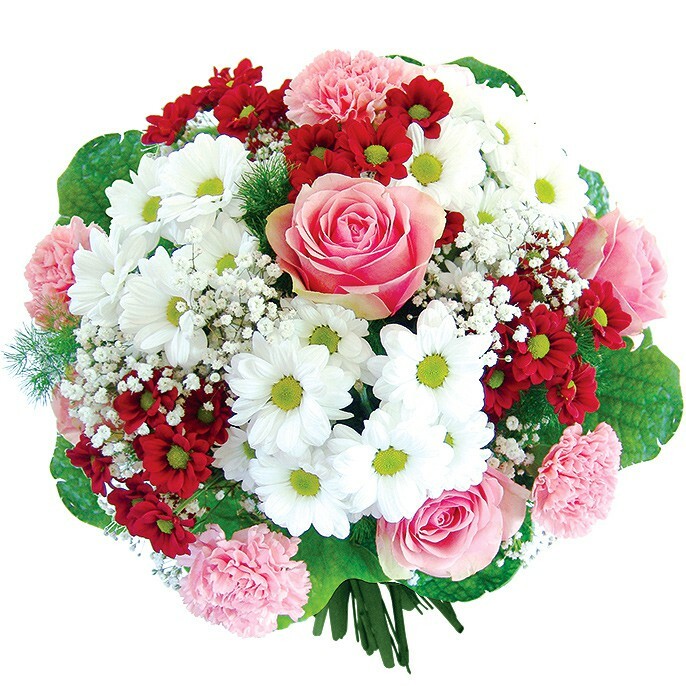 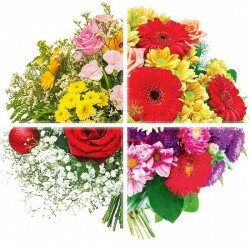 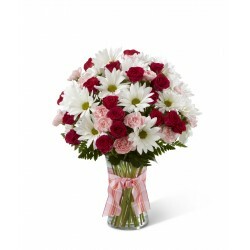 Bouquet offers comfort and sympathy in the time of grief and loss.